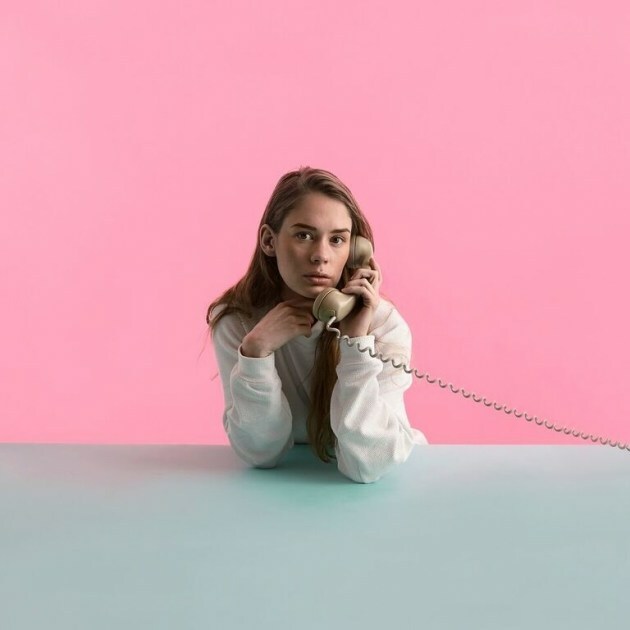 Oslo-based norwegian songstress Anna of the North has a new single out – it is called „Baby“ and it is an intimate, warm electro RnB-ballad with a hypnotizing slow beat and mood. We like the warm synth-sound very much and how the song is evolving. Anna of the North is in Germany on tour now – supporting Kygo.